The gaming industry has seen tremendous growth in the past few decades. With constantly increasing dependency on electronic items, the need to invest in the best product is huge. 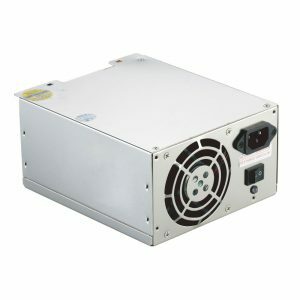 With constant power supply, these electronic item tends to run smoothly and efficiently. Huntkey is home to the latest electronic products and stands tall in the market. We have a huge array of products ranging from USB chargers, power supply units and power strips etc. 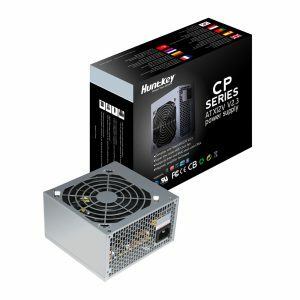 With the gaming industry reaching greater heights, Huntkey is keen on developing high-end products with greater efficiency and functionality. 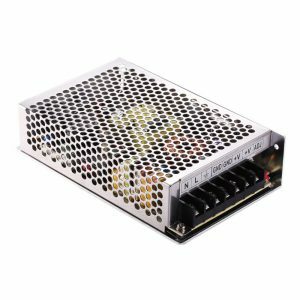 Our 600w ATX power supply unit is made especially for gaming purposes. 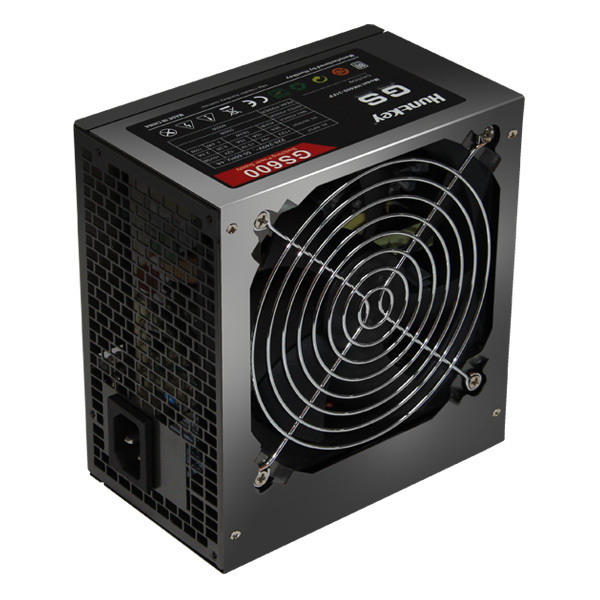 With 500W stable and continuous power it is designed to deliver an unprecedented gaming experience. 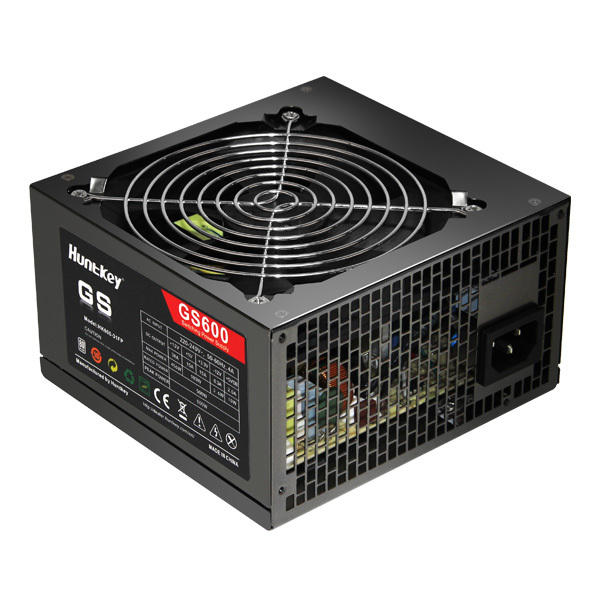 Buy best 600W power supply online from Huntkey and get excellence delivered to you. With high energy efficiency, this product is made up with best quality products. 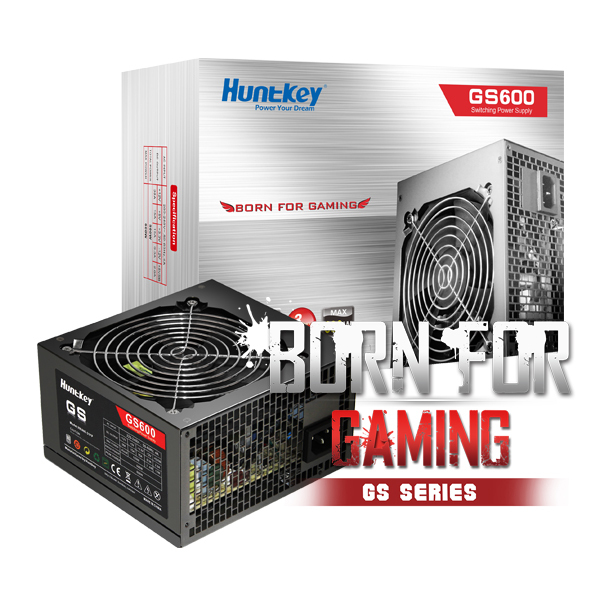 Its excellent heat dissipation & soundless performance, Huntkey’s GS600 PSU is a high-grade power supply unit is made with ultra-durable covering shell and comes with 3-year warranty. The product is secured with multiple protecting layers ensuring safety and long-lasting performance. 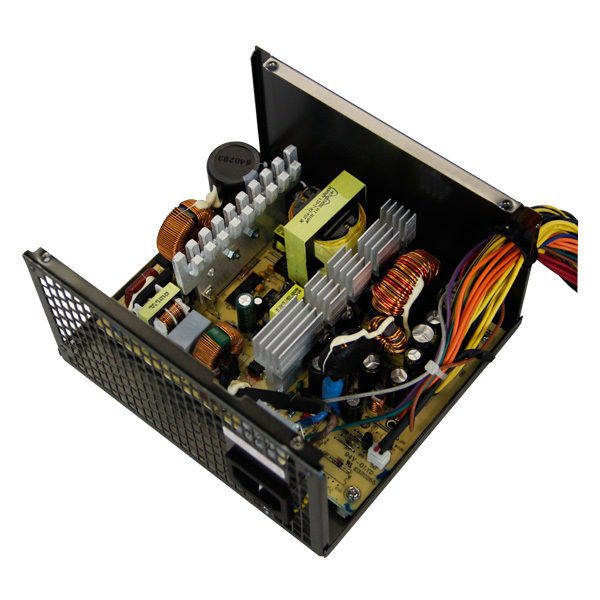 It is a reliable power supply unit and is equipped with active Power Factor Correction. This ensures cleaner and reliable power with lower ripple and noise. It has a 12CM thermal sensitive fan for optimal heat dissipation and ultra silent performance. 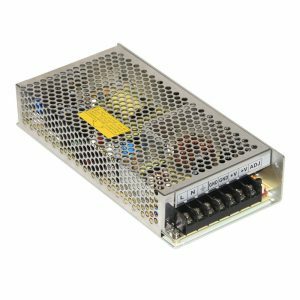 Huntkey – being a leading producer of power supplies ensure that consumers are getting excellent quality products that not just ensures safety but enhances productivity. Check out our website for more of our products!